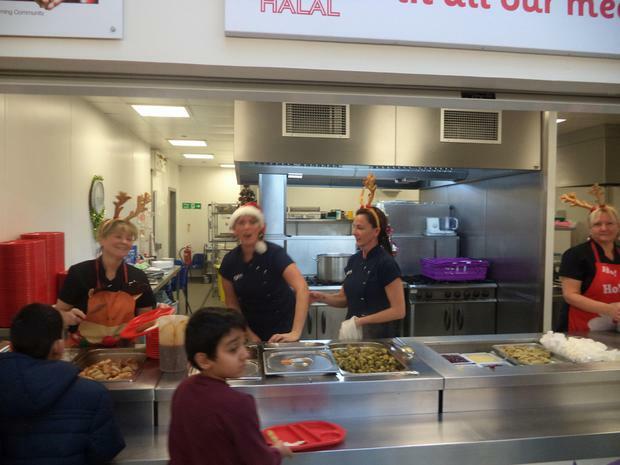 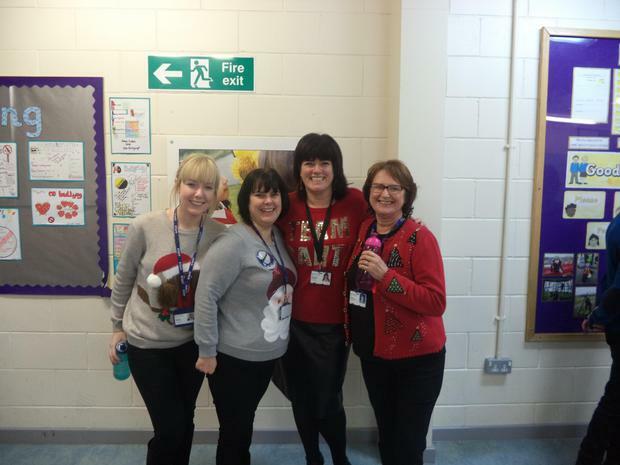 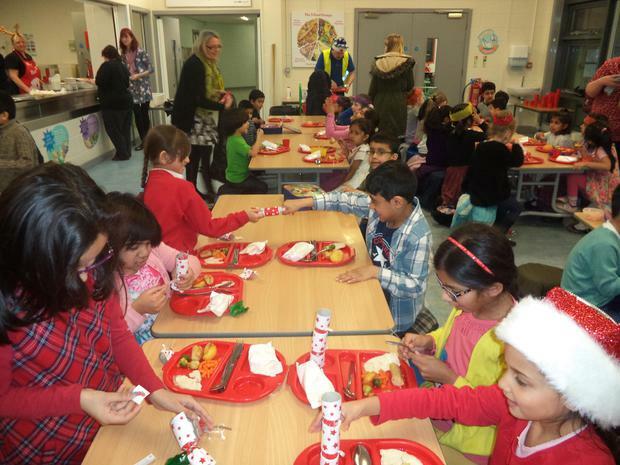 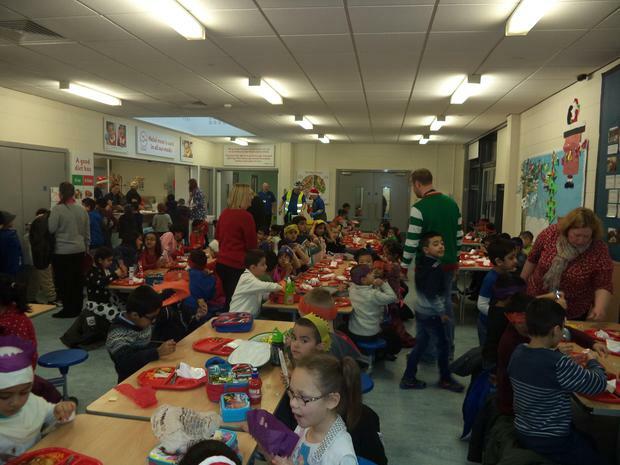 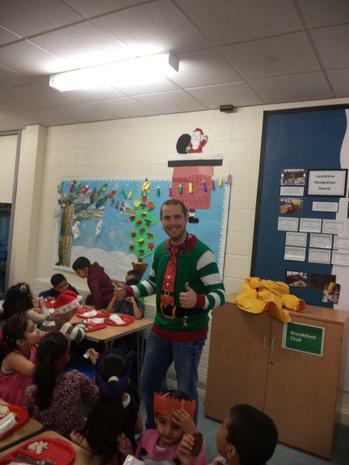 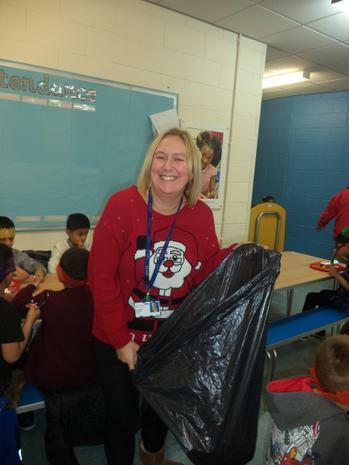 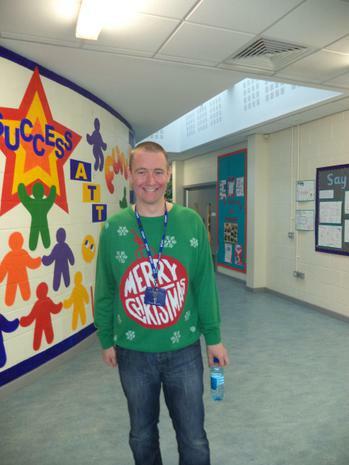 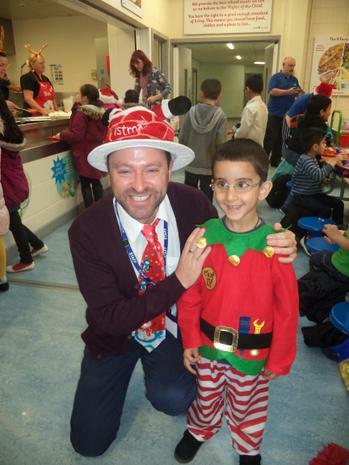 On Thursday 17th December, children, Governors and staff were treated to a traditional Christmas turkey lunch. 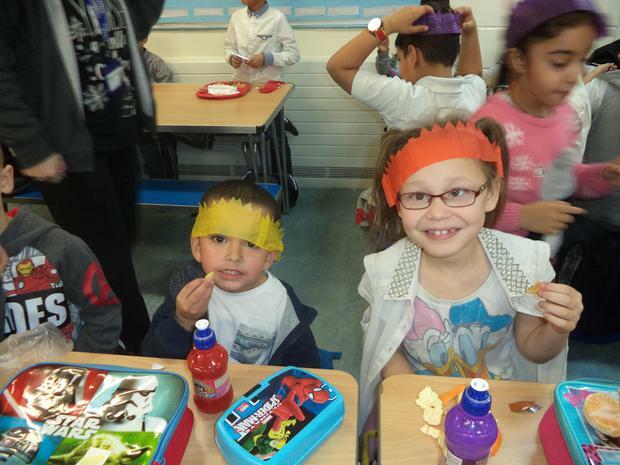 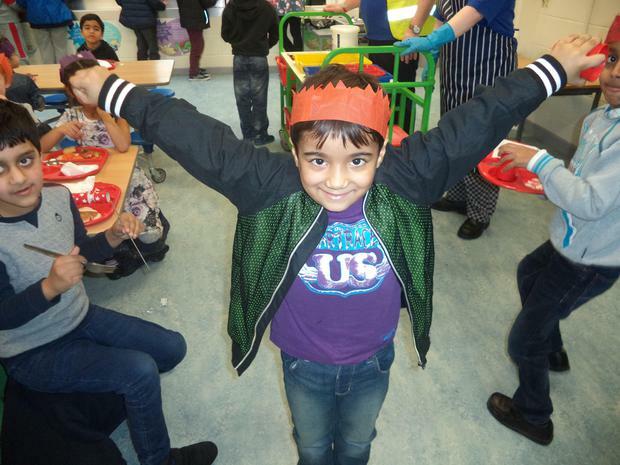 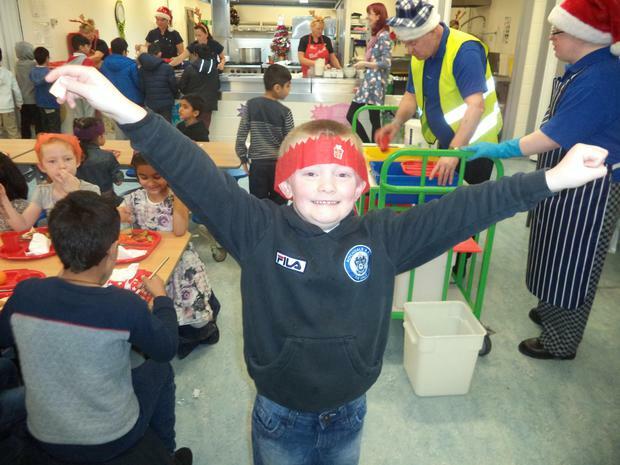 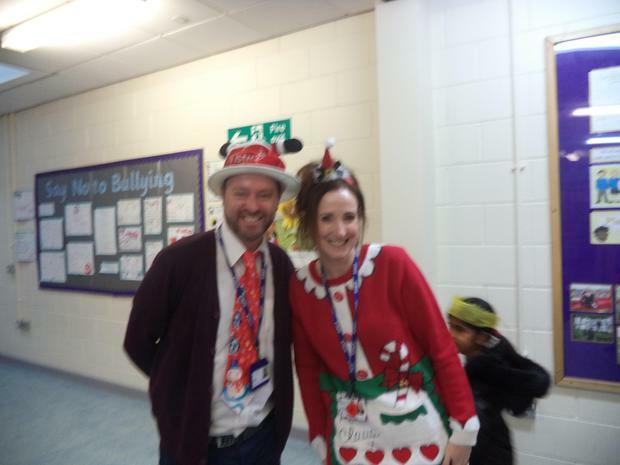 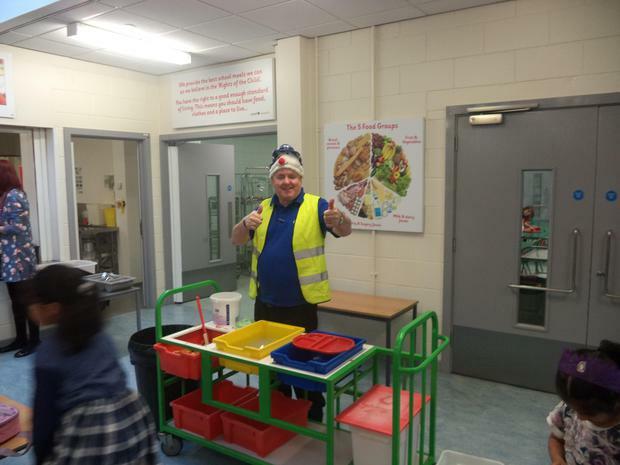 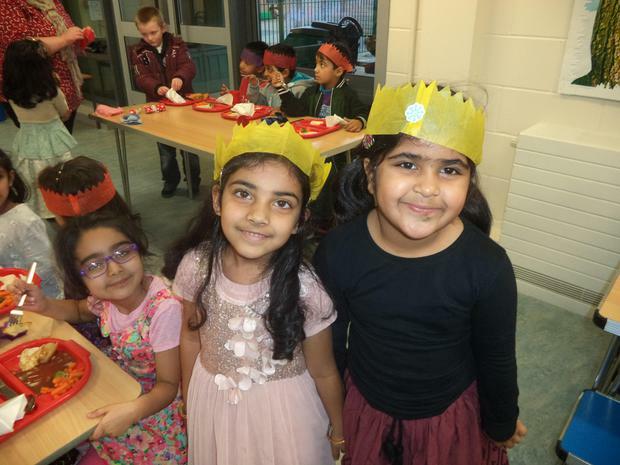 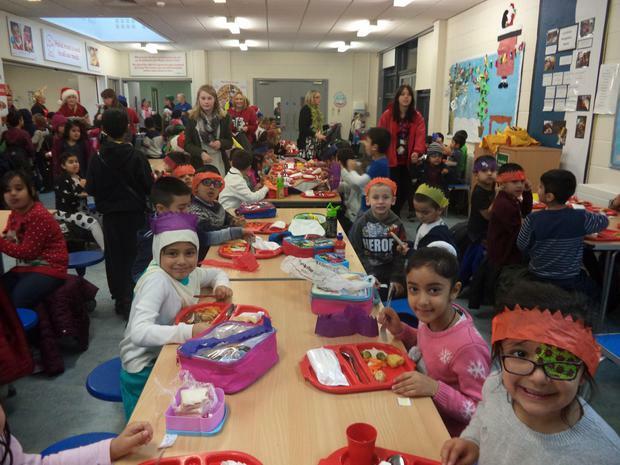 The children very much enjoyed the special meal, along with pulling Christmas crackers, wearing paper hats and telling jokes in line with festive tradition. 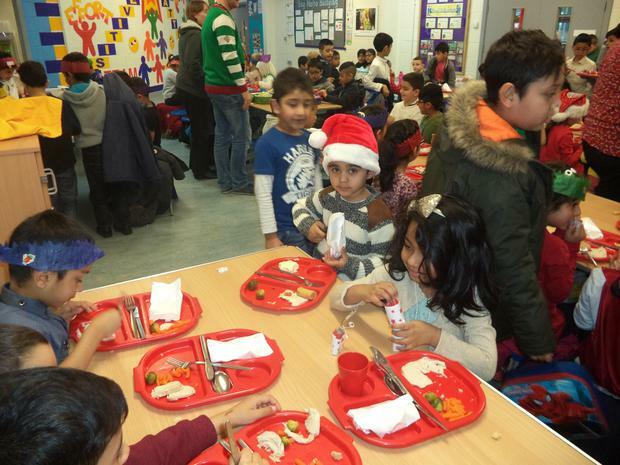 Here are some photographs of us all having a lovely, special time together.